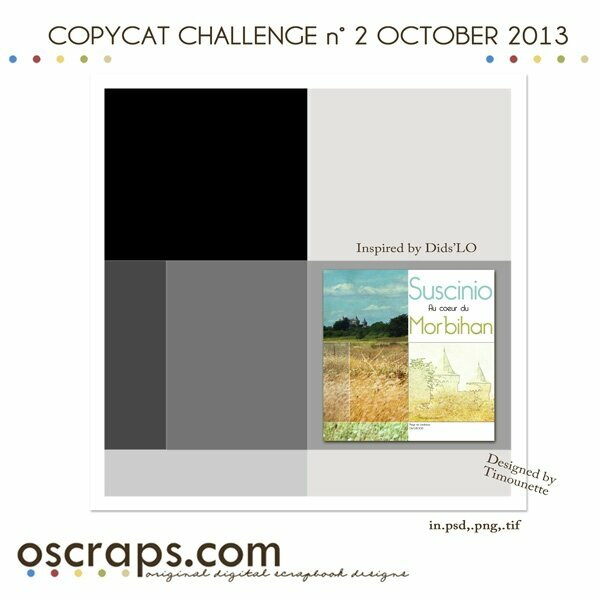 Welcome to the October 2013 CopyCat challenge. Last edited by timounette; 10-01-2013 at 03:08 AM. I love your page !!!!!!!!!!!!!! Thank you for the great template!! Love it!! Here is mine!! Thanks for another amazing template!